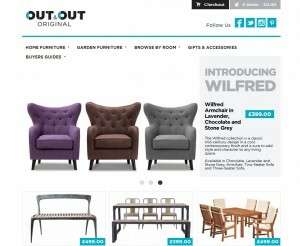 Preston-based Bespoke Internet has unveiled its new site for Out & Out Original, an e-commerce furniture business set up by Leeds entrepreneur Daniel Fairburn. The 28-year-old spent seven years working as a product development manager in Vietnam before choosing Bespoke to launch his own venture. The site, which features some of Fairburn's own designs, launched in April and received 25,000 visitors within the first three months. Steve Brennan, managing director of Bespoke Internet, said: "We’ve delivered some similar projects before, but Daniel’s brief was very specific and required us to call on some very specialised technical expertise. 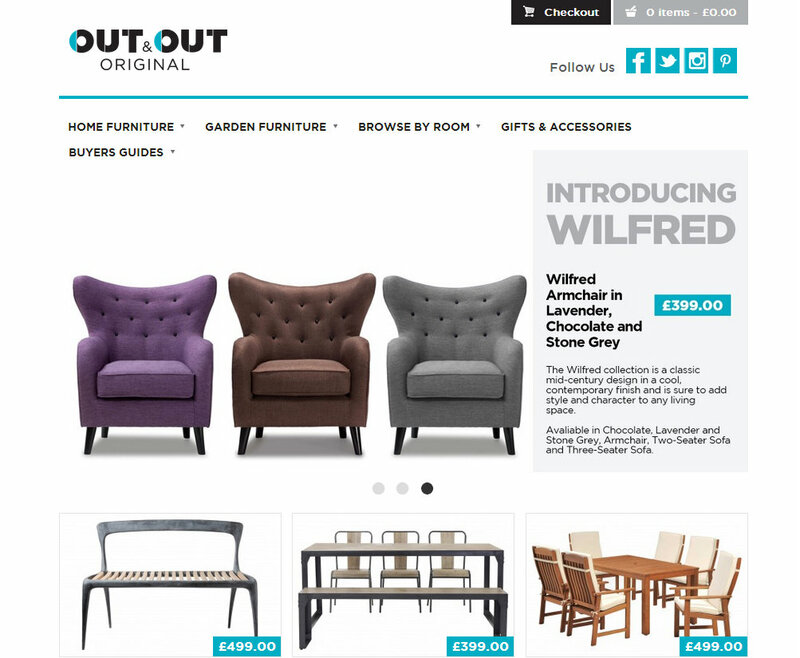 "He is well aware of how savvy shoppers have become and wanted us to deliver a website with simple functionality which would provide a smooth customer experience. Fairburn added: “I am so pleased to have finally launched my business and am overwhelmed by how popular it has been. “I received my first order within two weeks and one of our designer products sold out within three days. It’s been quite stressful, but I’m confident that I’ll survive my first year which will be a great achievement. Bespoke has also worked with Preston Guild, Sunshine Events and The Beautiful Company.